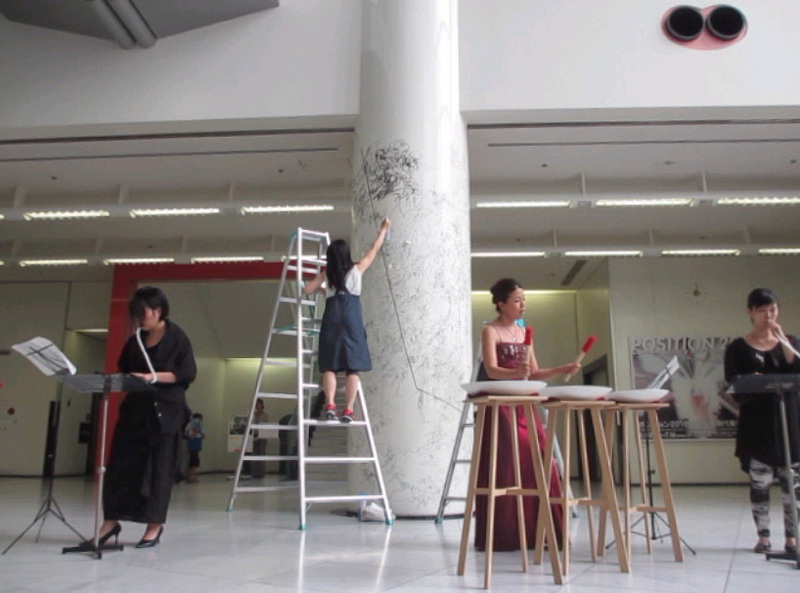 We beat a desk with a pencil and a ruler in samba rhythm! 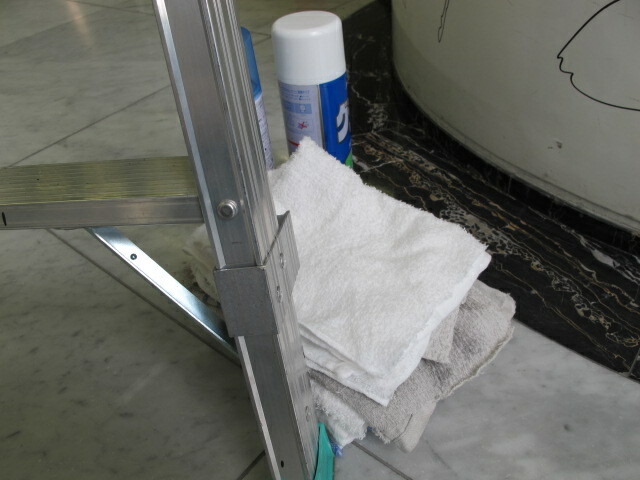 from 11:00 am. 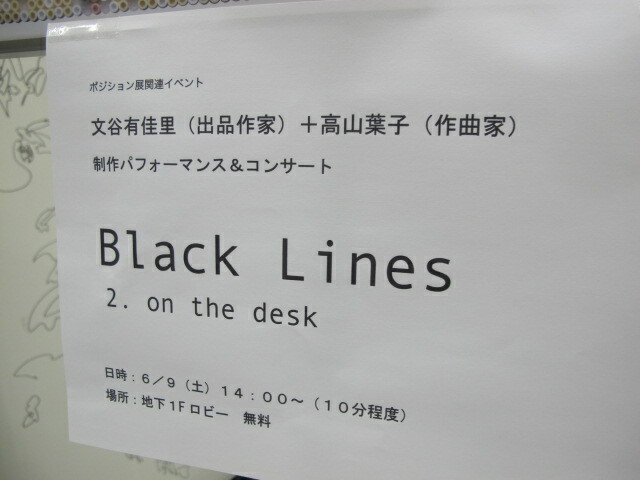 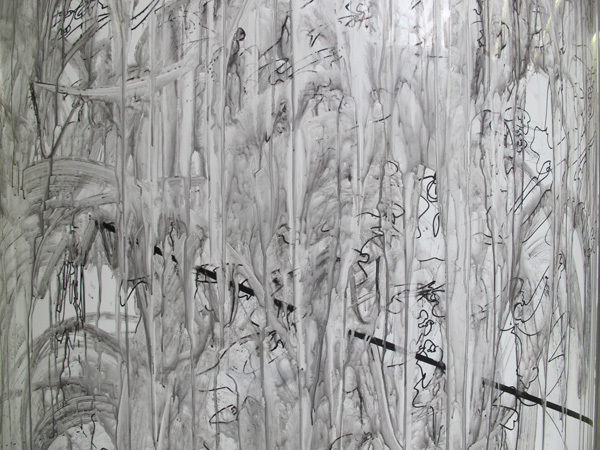 I did a performance 「Black Line 1. 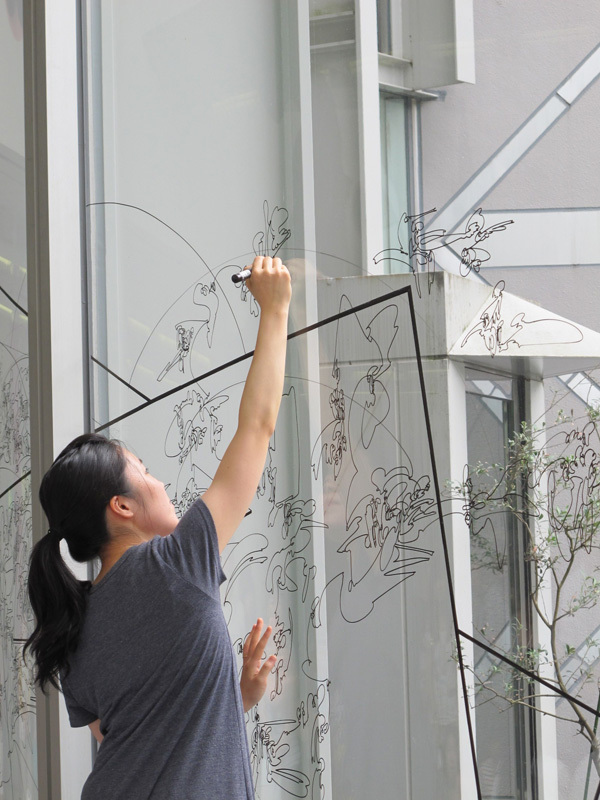 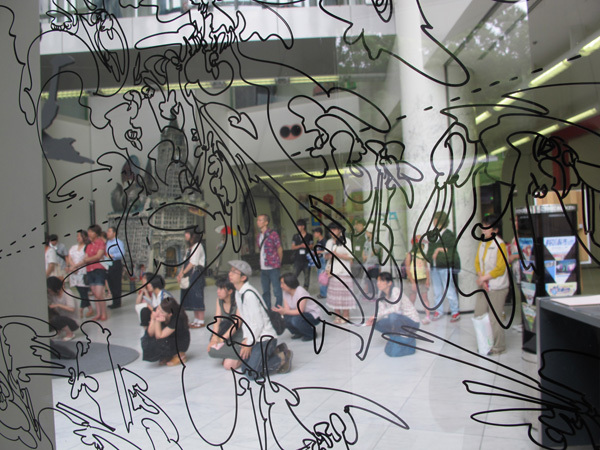 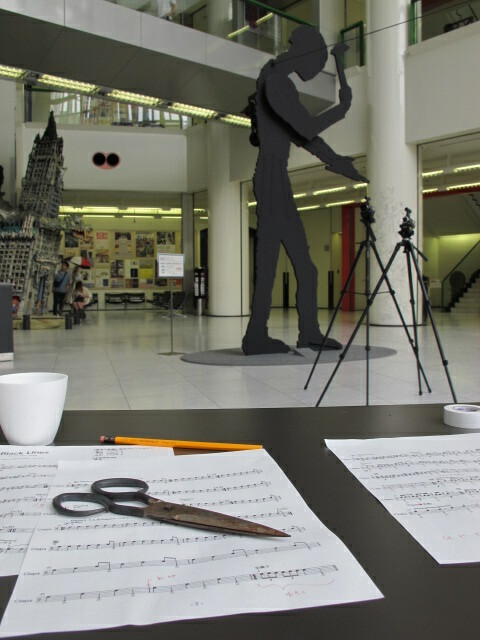 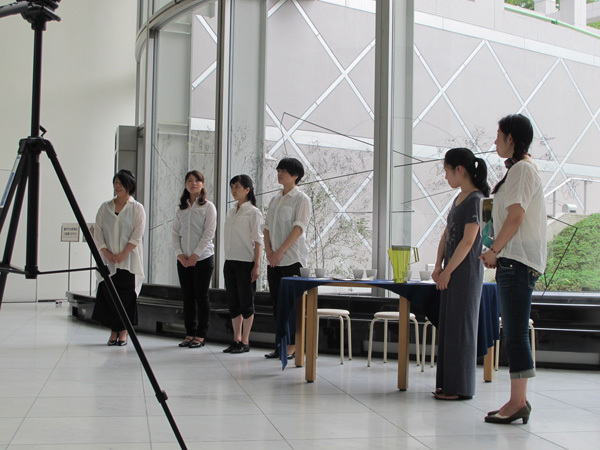 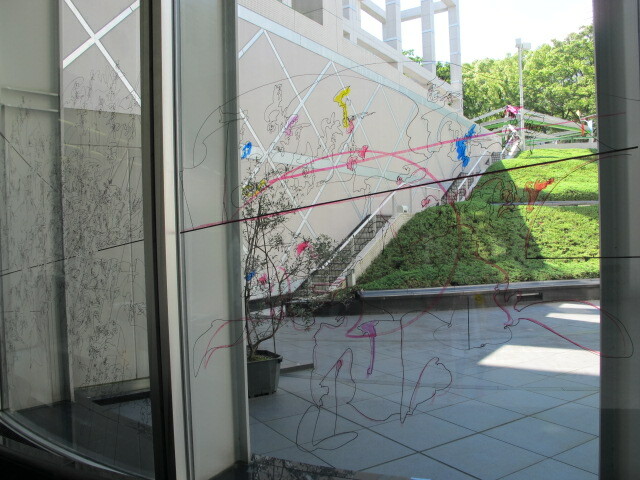 Opening」of music and drawing. 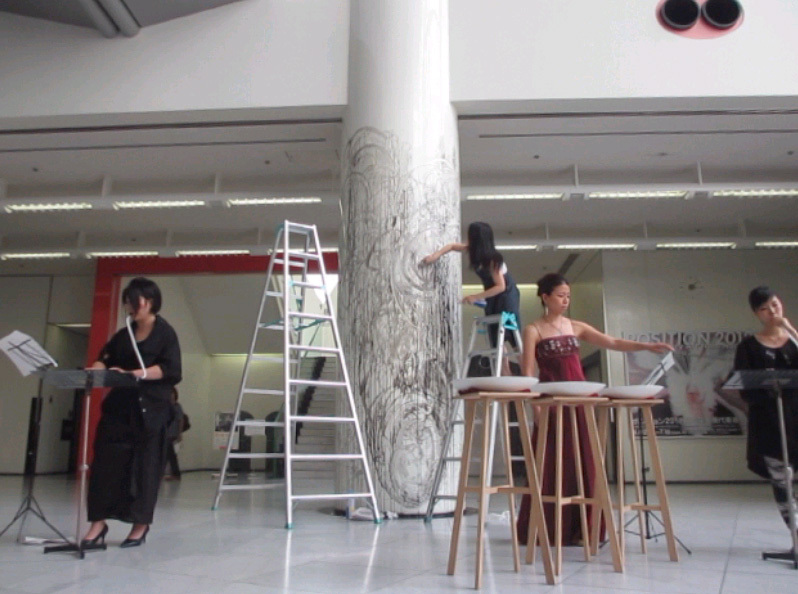 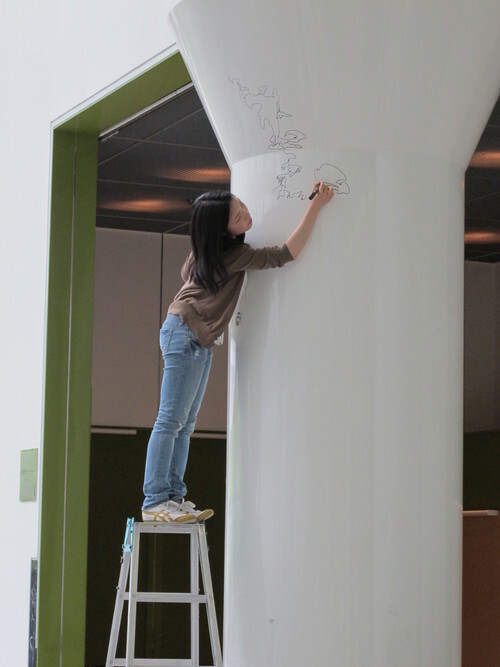 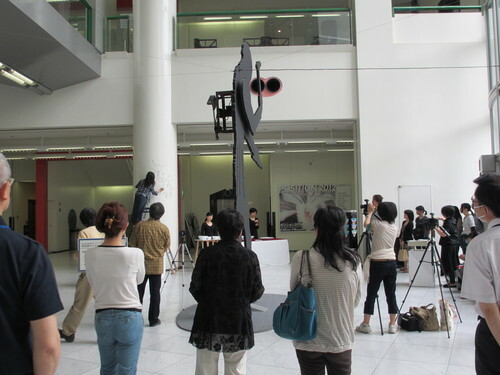 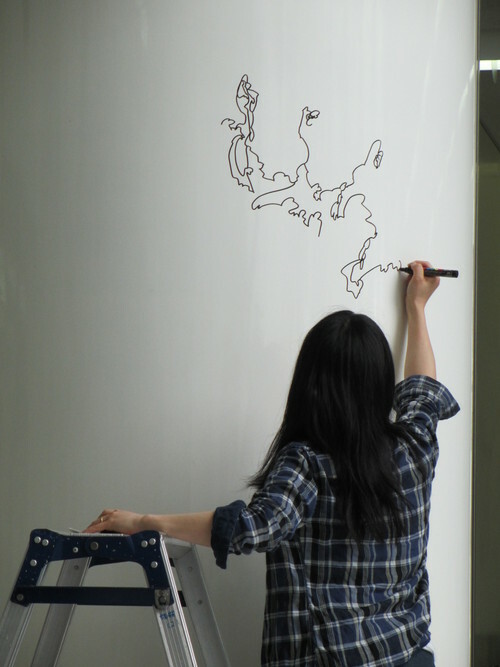 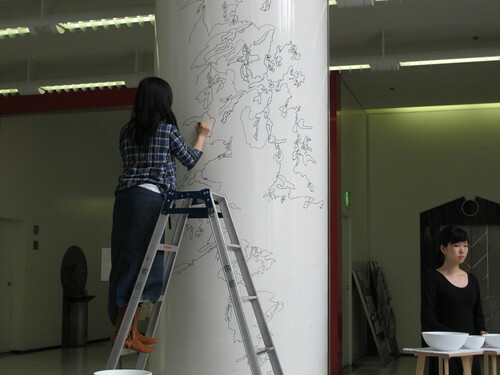 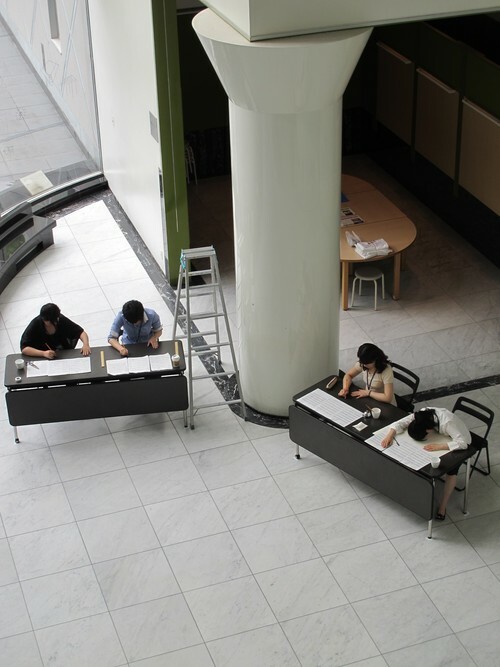 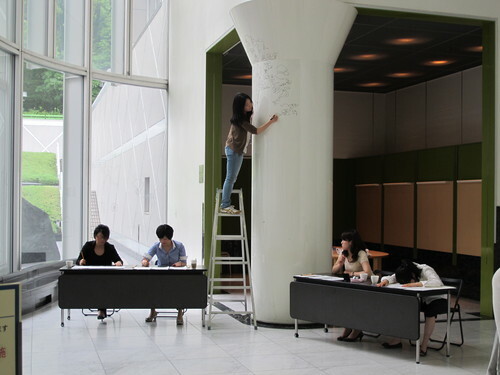 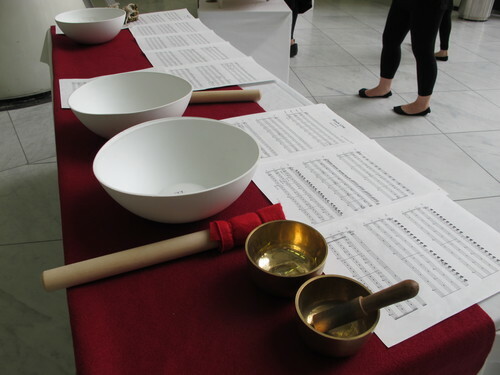 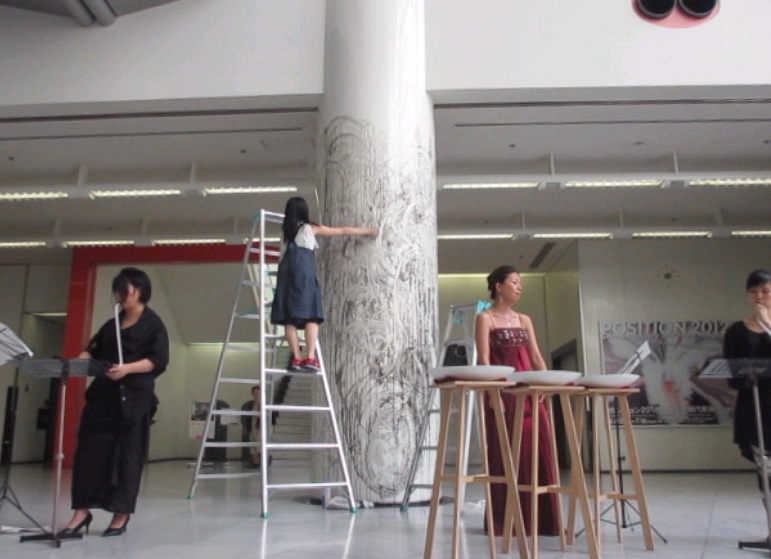 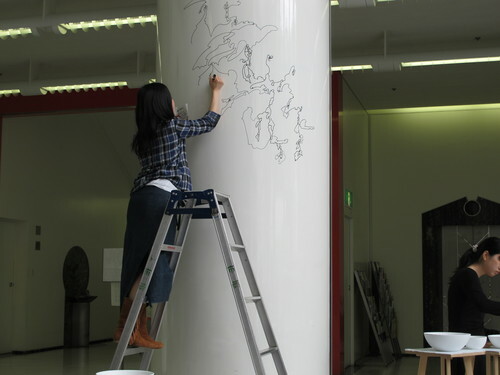 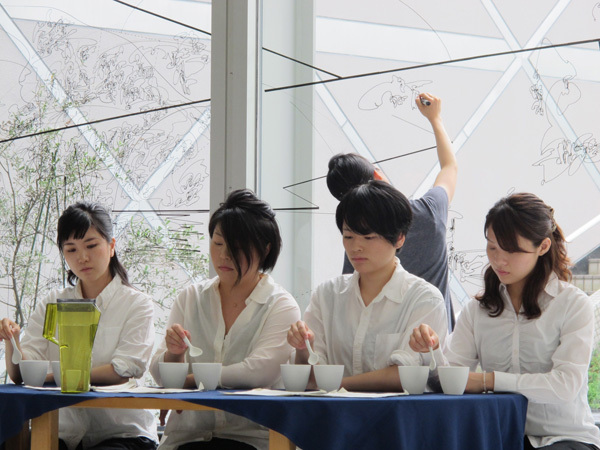 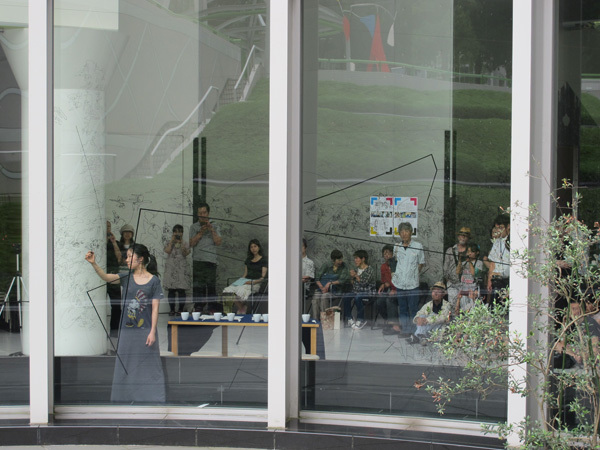 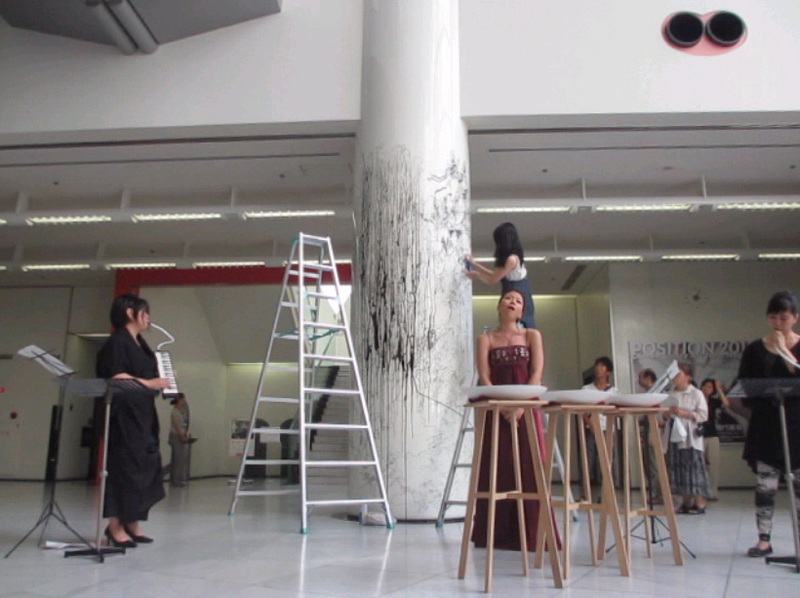 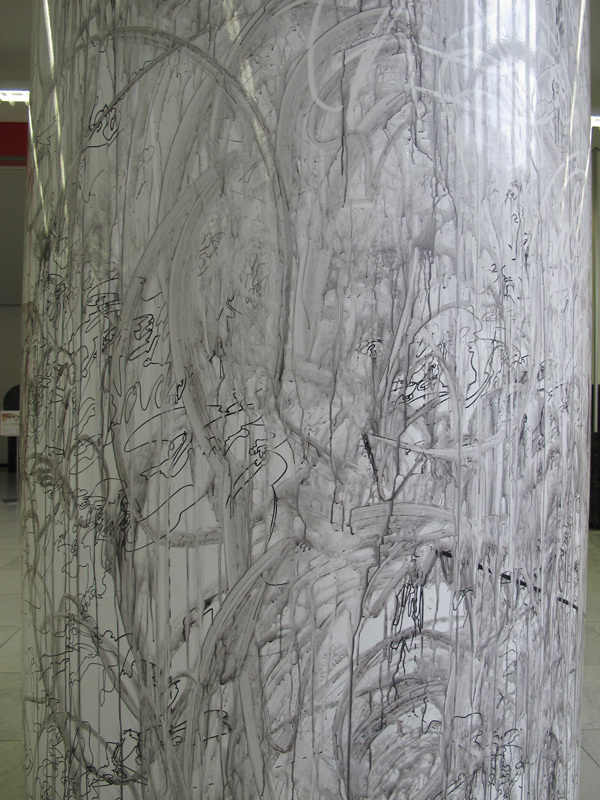 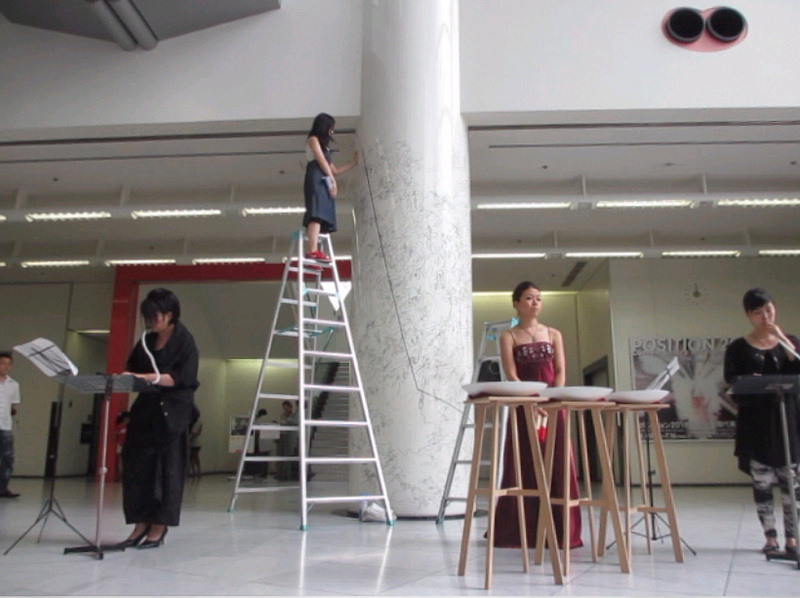 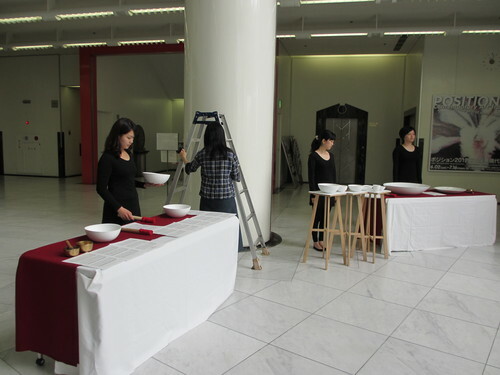 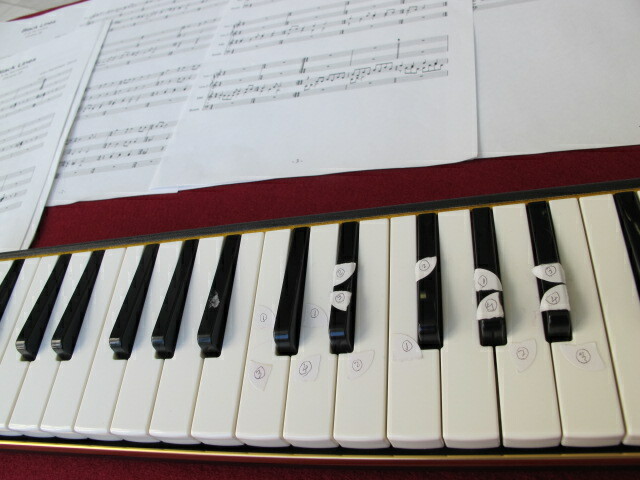 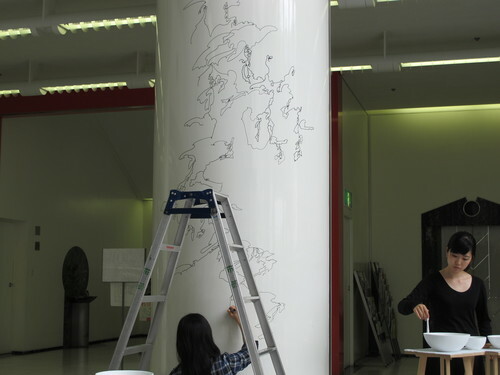 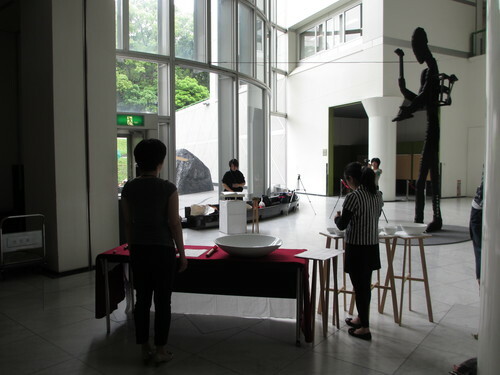 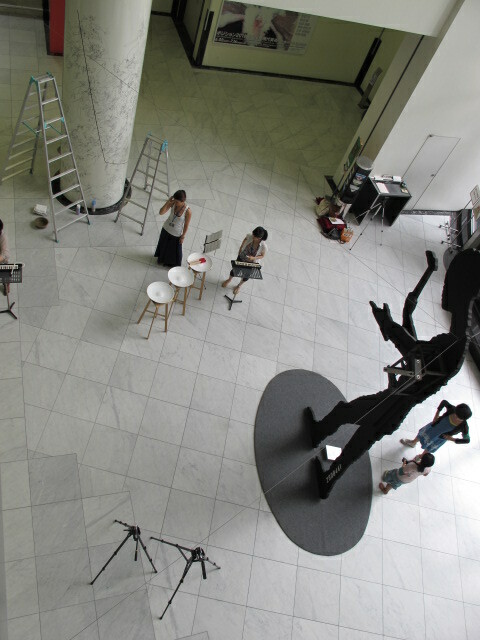 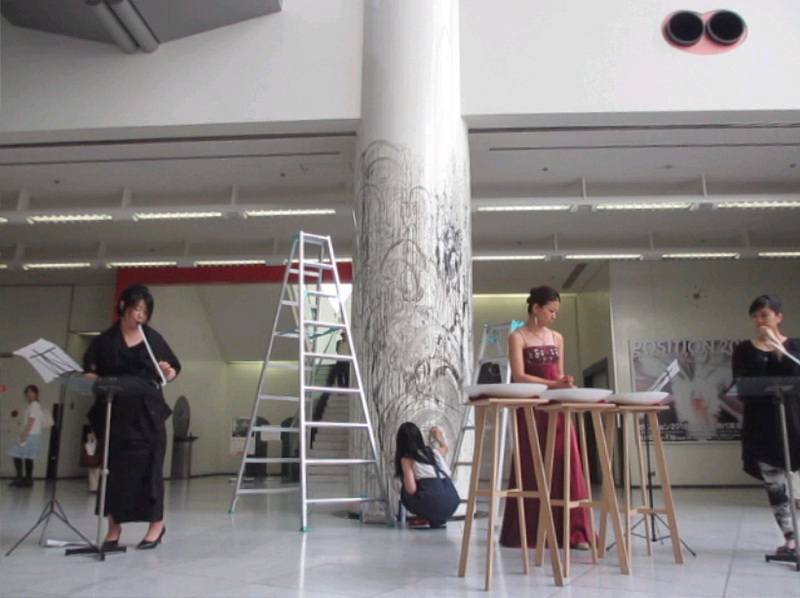 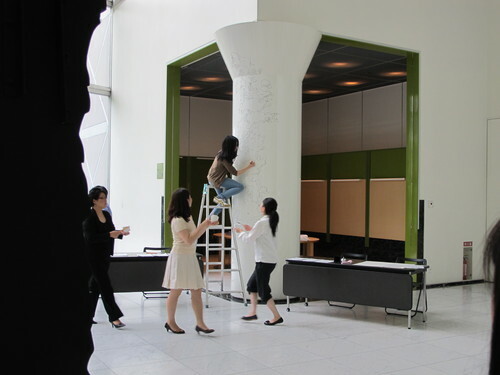 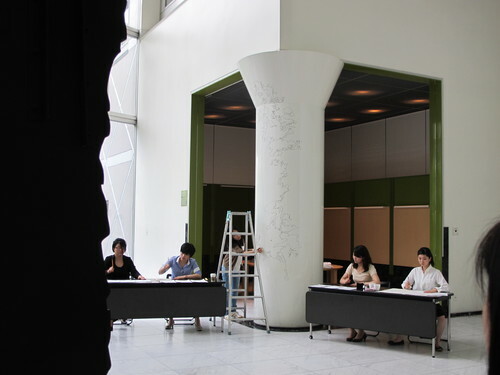 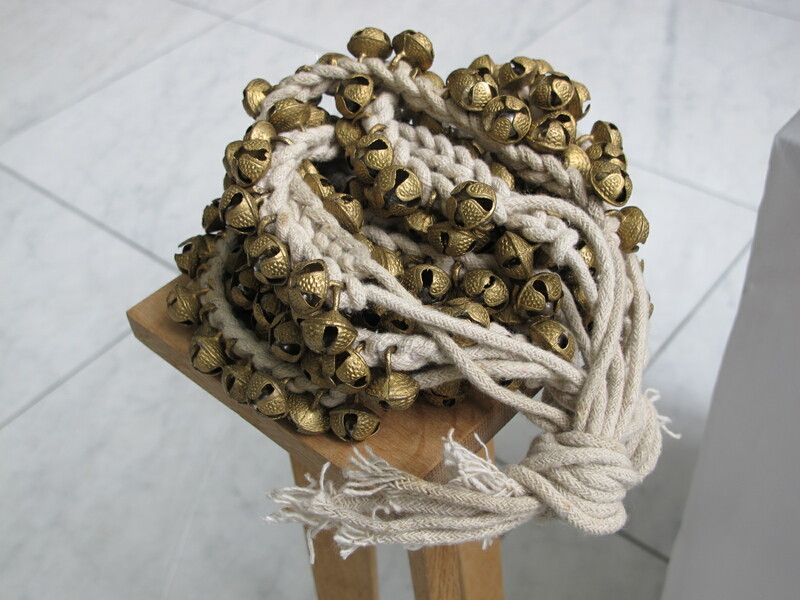 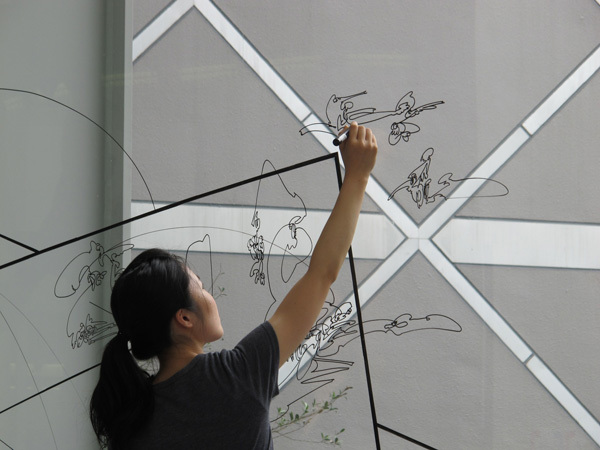 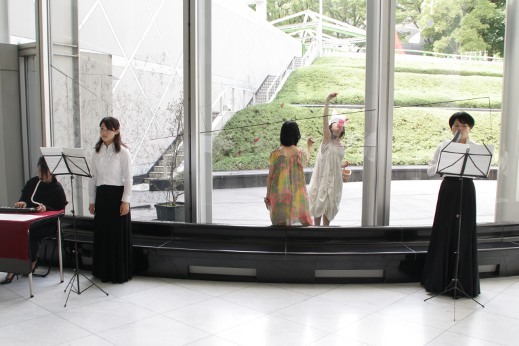 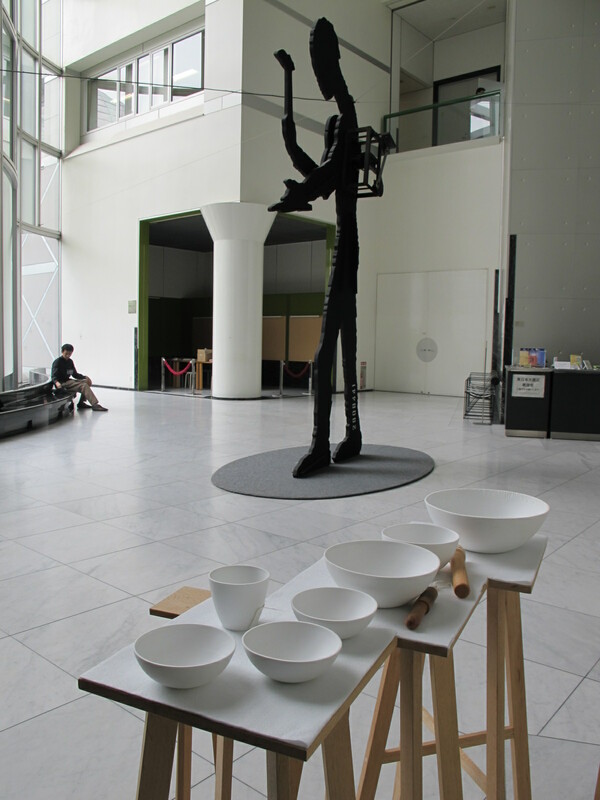 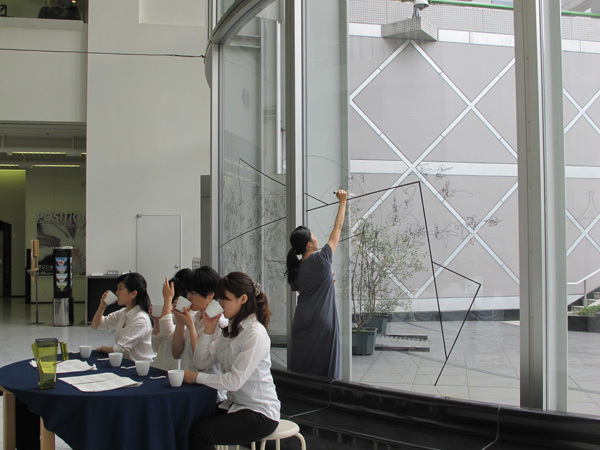 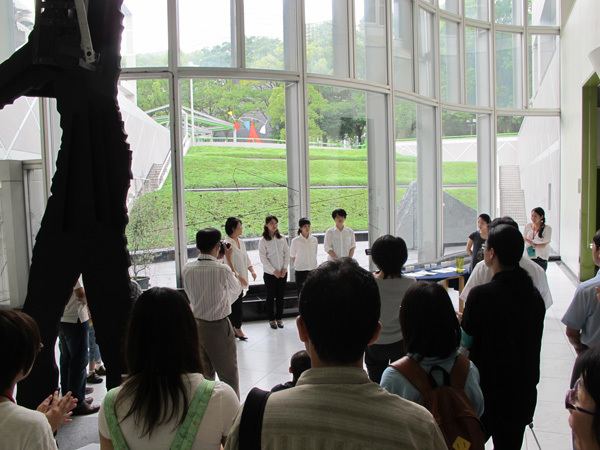 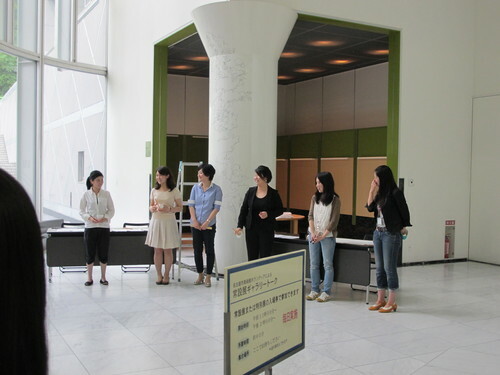 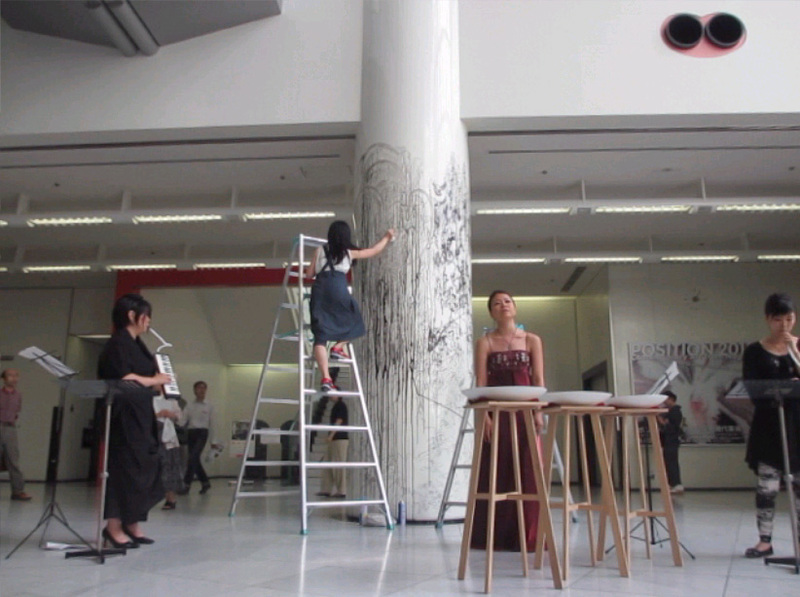 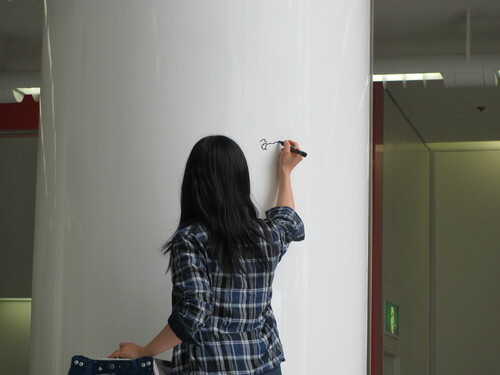 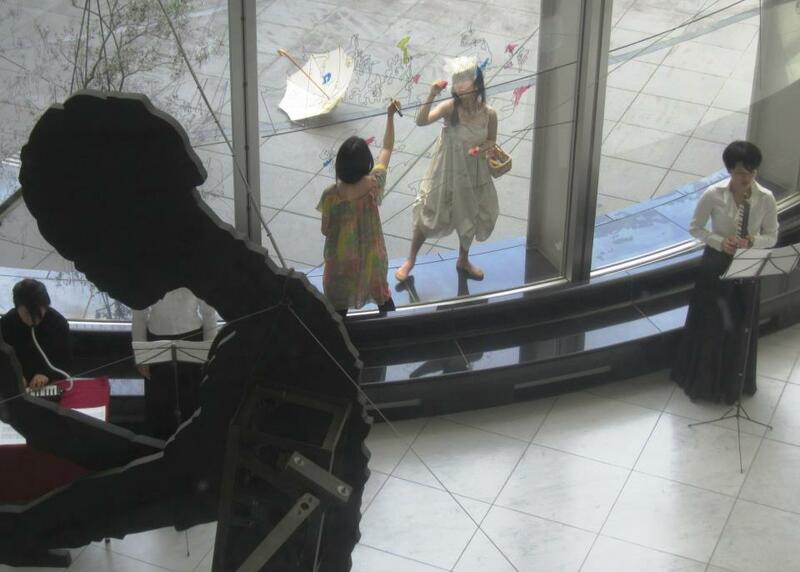 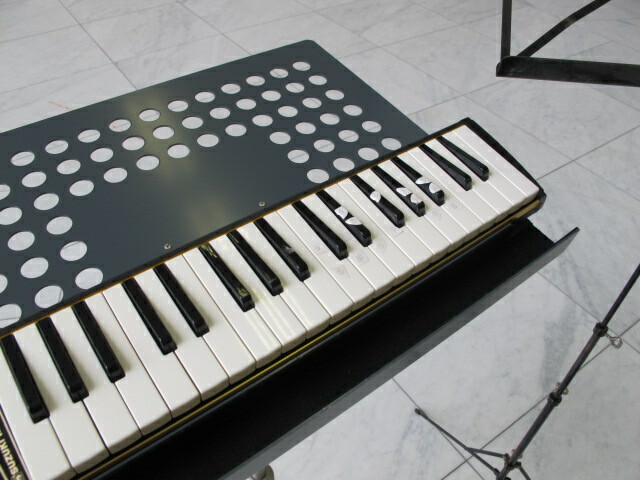 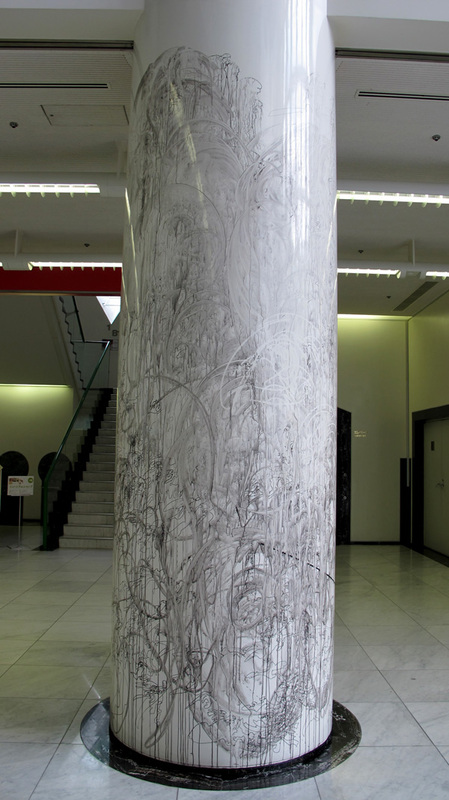 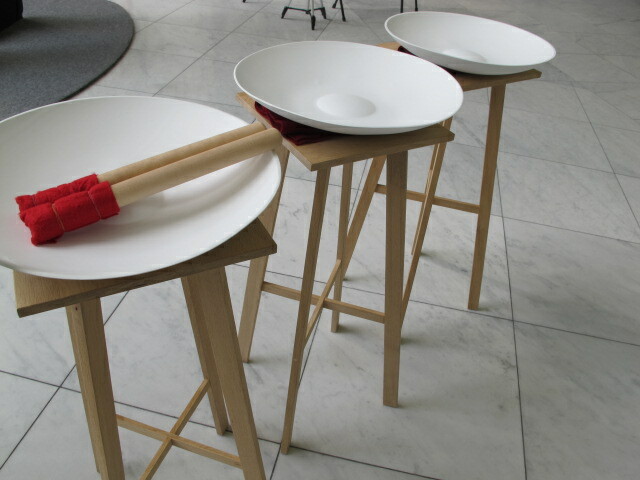 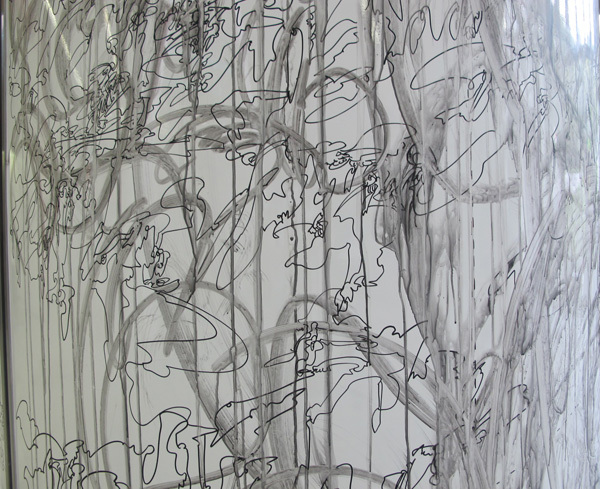 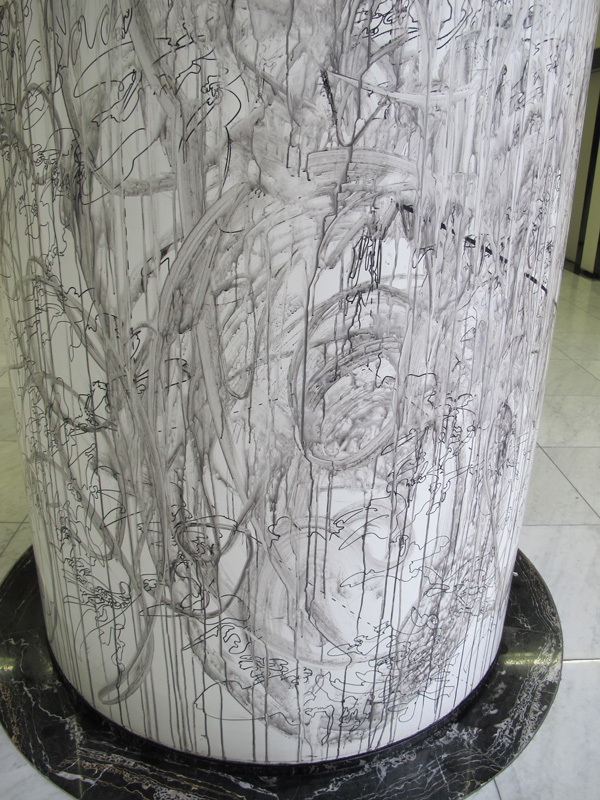 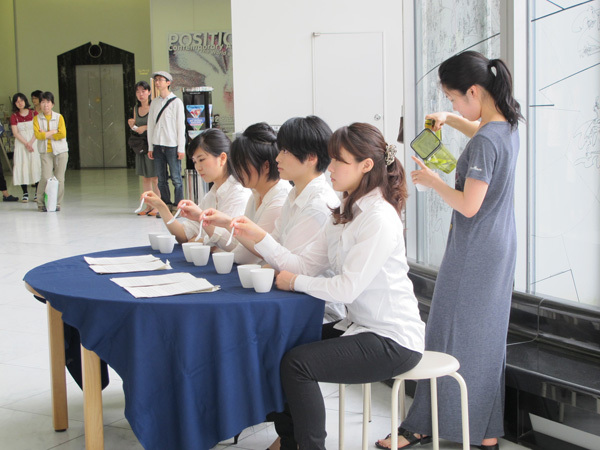 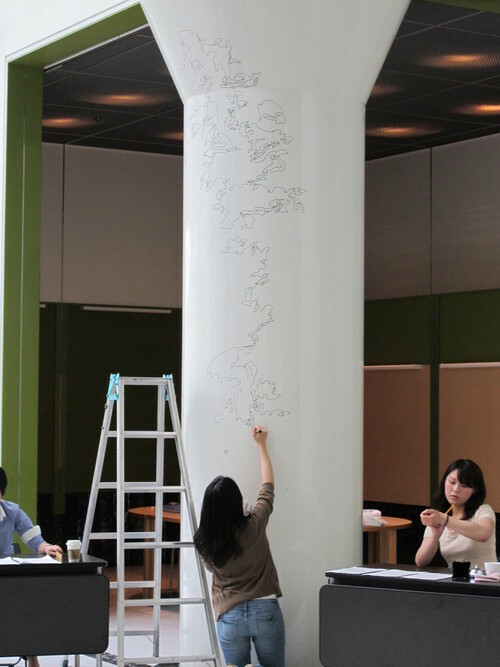 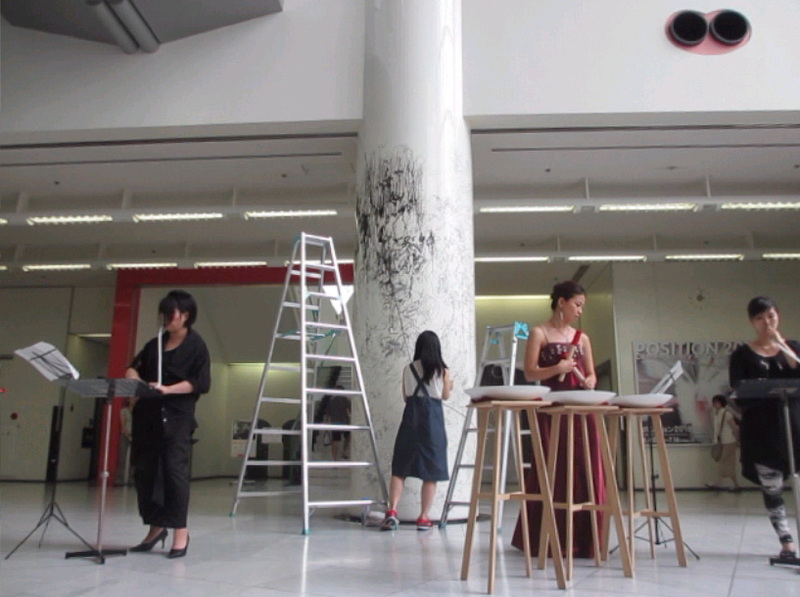 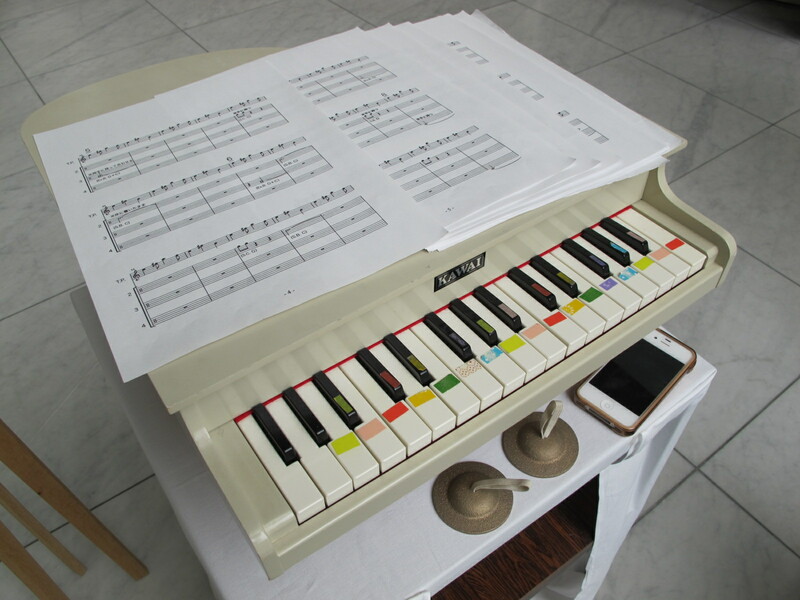 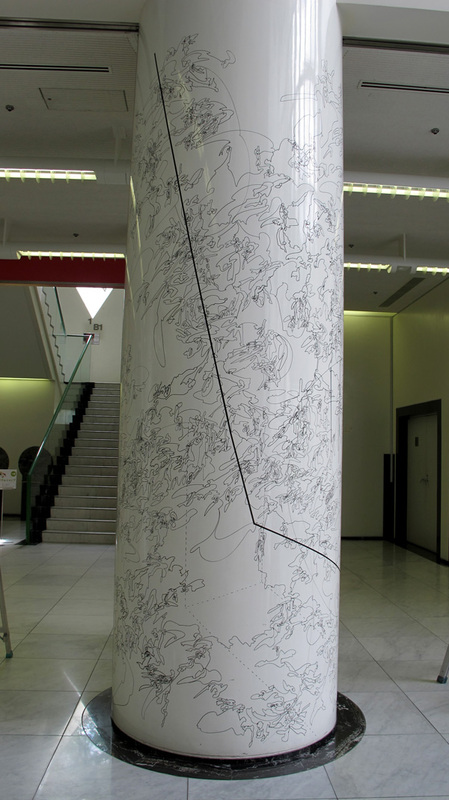 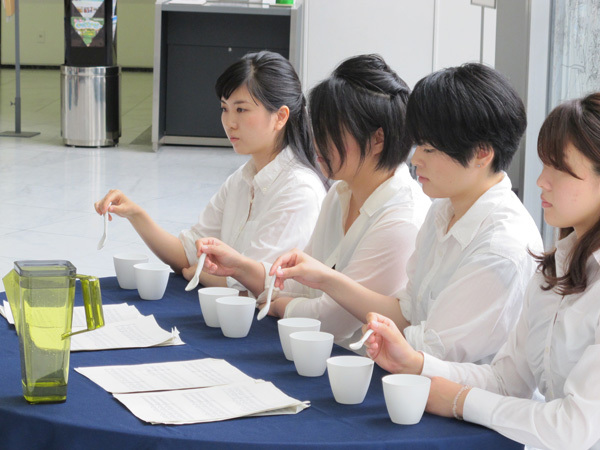 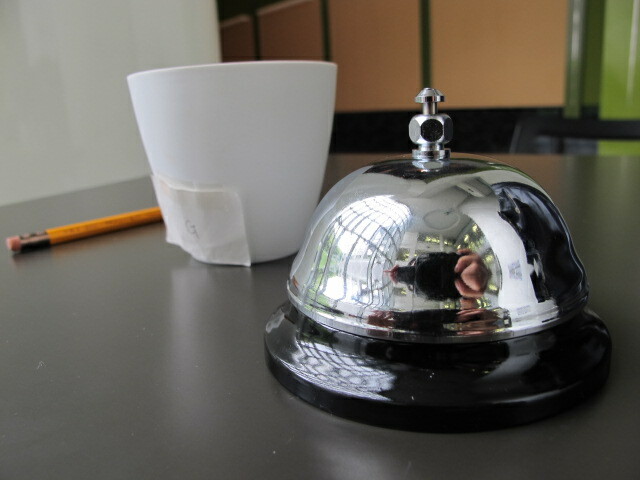 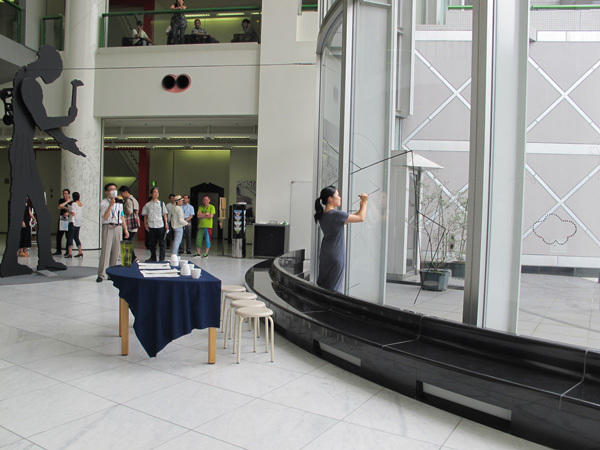 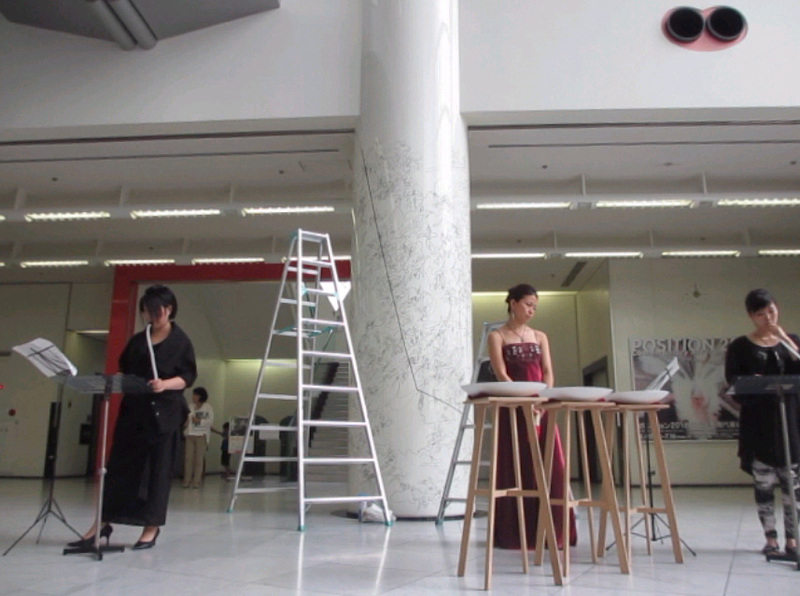 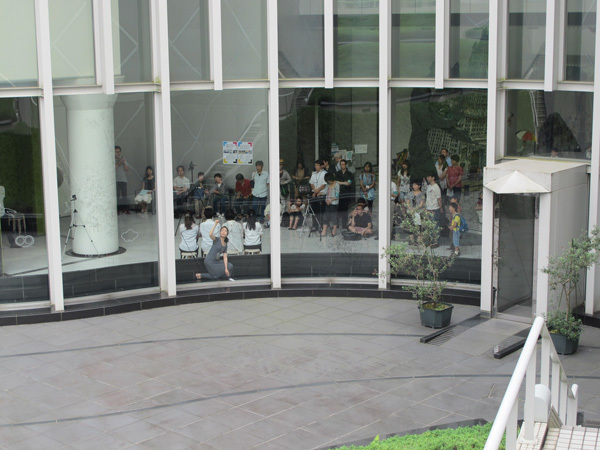 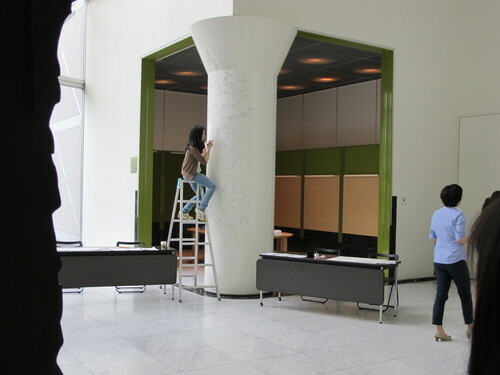 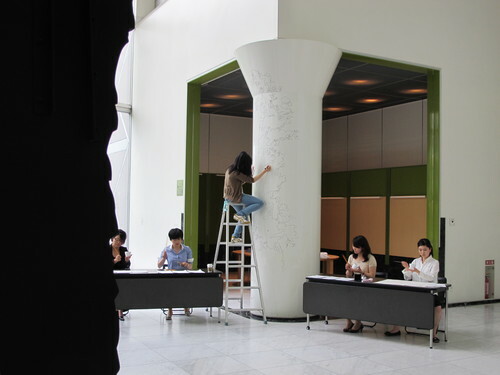 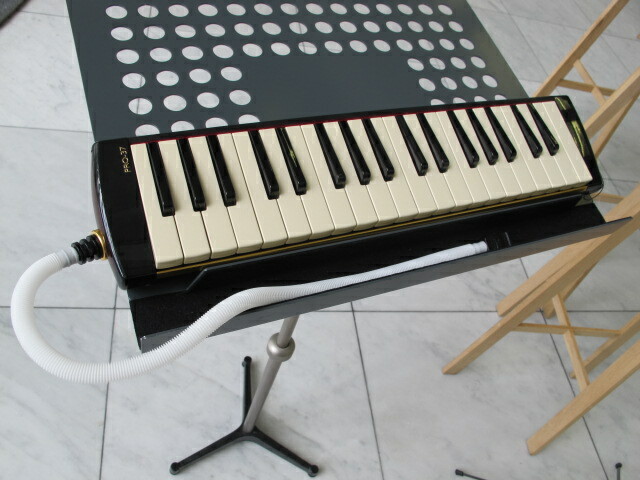 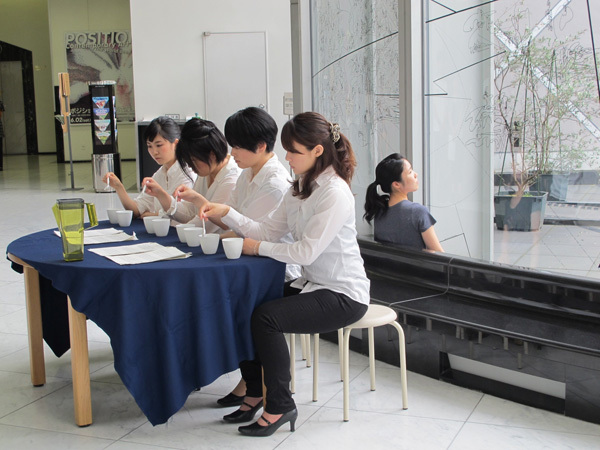 4 performers played the instruments of ceramic ware, toy-piano, small bell and others, and I drew line on the pillar. 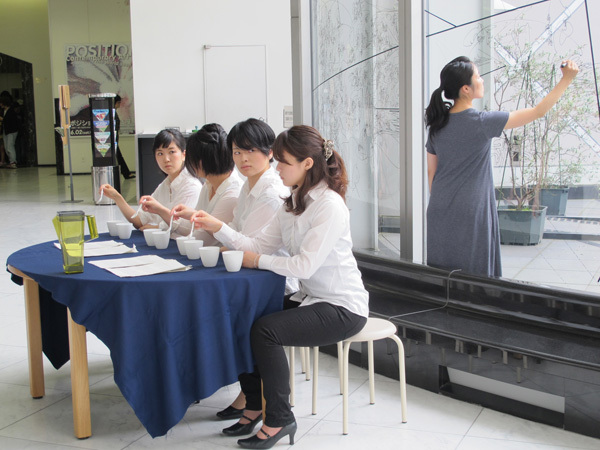 This kind of performance will be held total 5 times. 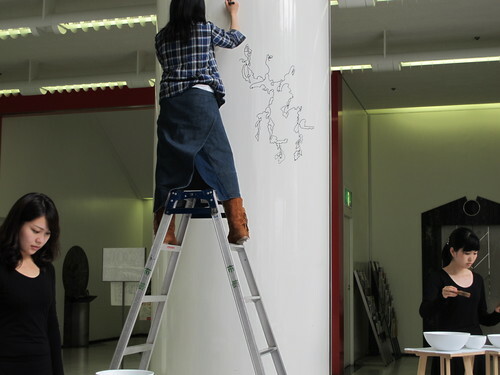 Today is the 1st time. 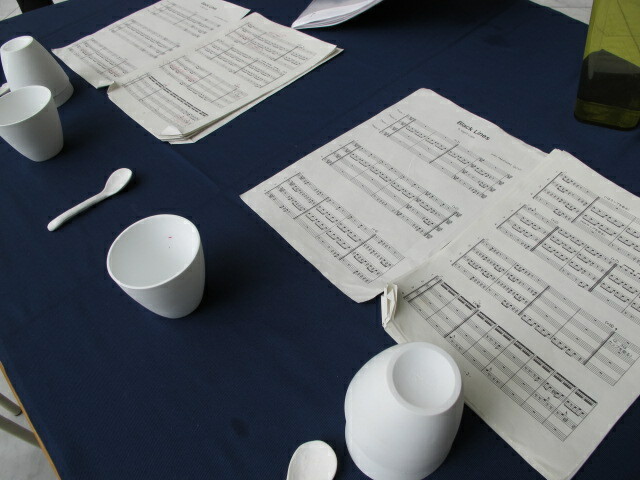 Program will be different for each times.